Network monitoring is one of the peripheral needs of hosting or owning a website. The network connectivity of the server is of primary importance to the workability of your website. Therefore, constant monitoring is required to be sure that the databases, protocols, and other aspects of the network are fully working. You can also see this Network Penetration Testing. 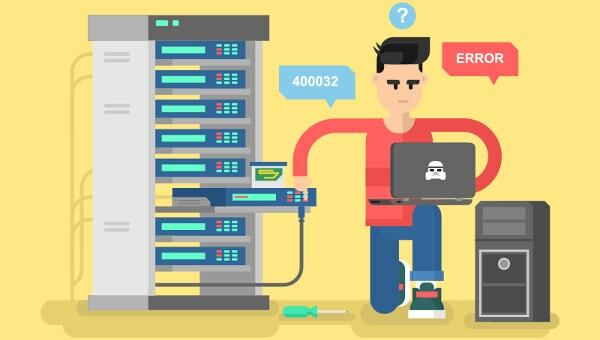 A network monitoring tool will keep an eye on every aspect of a network and inform the administrator in case there is an outage or in case one or more components fail to work. A simple google search would get you a list of common and tested network monitoring tools. 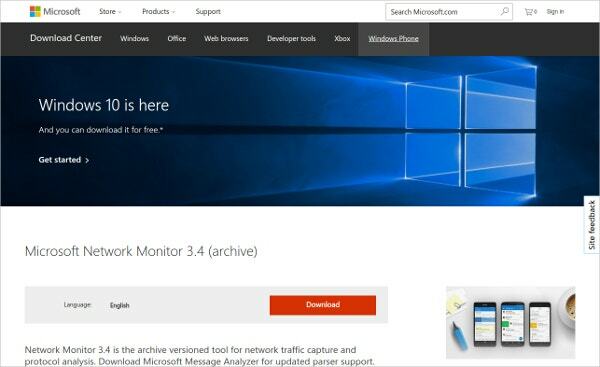 Microsoft Network Monitor Tool is a network diagnosis tool which monitors local area network and helps in getting a graphical display of network statistics. These statistics can be used by network administrators to perform routine troubleshooting tasks. 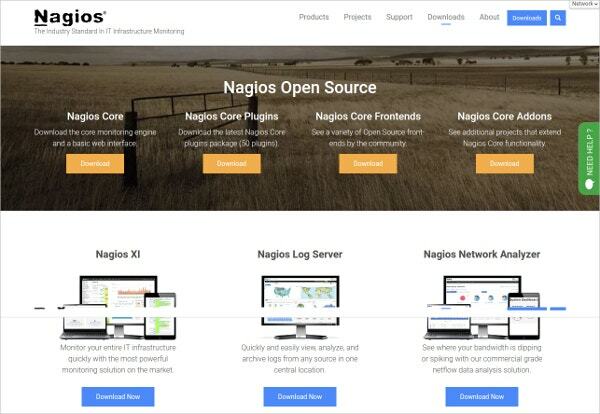 Nagios Network Analyzer Tool is a commercial-grade Netflow software which enables an organization to keep track of all the internet traffic information. It helps the organizations in preventing any security breach, unauthorized access, virus and malware issues etc., before they affect the critical business process. 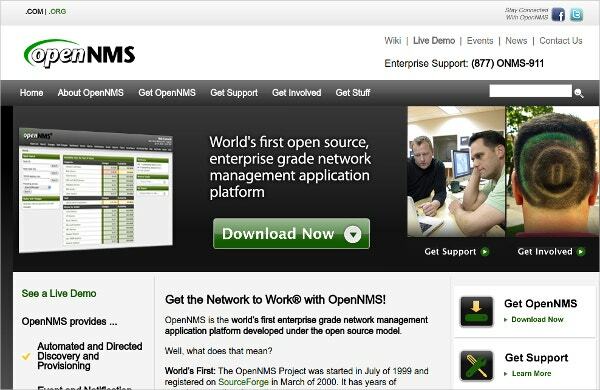 OpenNMS is the first enterprise-grade network management tool which was developed under the open-source model. It has been designed to manage tens of thousands of devices from a single server and it also can manage unlimited devices using a cluster of services. Advanced IP Scanner is a dependable and free network scanner which analyzes the LAN or Wi-Fi network. It shows all network connected devices and one can access shared folders and can even shut the computers down remotely. It should be the first choice tool for every network admin as it is so easy to use and runs as a portable edition. Capsa Free Network Analyzer tool enable users to monitor network traffic and it also helps in troubleshooting network issues. It supports over 300 network protocols and helps in enhancing network security. This tool is an appropriate choice for those who wants to learn protocols and networking technology. This tool helps in debugging web applications by capturing network traffic between the internet and test computers. A few key features of this tool are web debugging, performance testing, security testing etc. 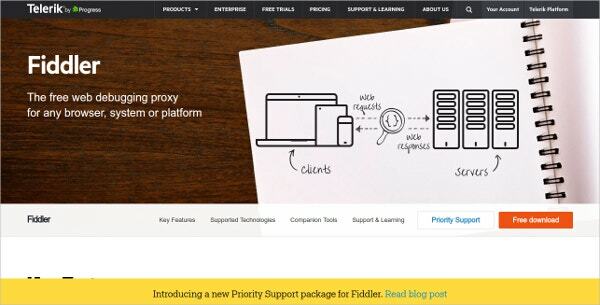 This tool supports any browser, any system on any given platform. 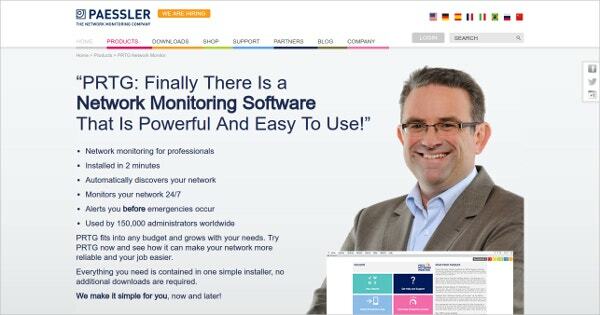 Paessler Network Monitoring Software tool is an advanced, easy-to-use monitoring solution for your entire network. It helps in monitoring up/downtime, traffic, and usage and provides in-depth analysis and reporting. It alerts the users before any emergencies occur. Zenoss Network Monitoring Tool helps in providing IT infrastructure monitoring to some of the largest private networks which have more than 50,000+ network devices. It automatically builds and maintains a topology model of the entire network, devices,routers, interfaces, and routes. 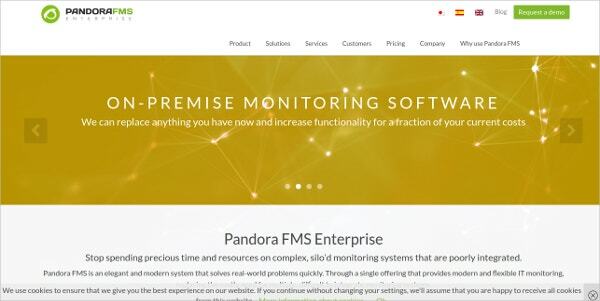 Pandora FMS is an effective modern system which helps in solving real-world network problems quickly. Through its cost competitive single offering, it provides modern and flexible IT monitoring, unlike the other costly tools. The Dude Network Monitor Tool can significantly improve the way you manage your network environment. 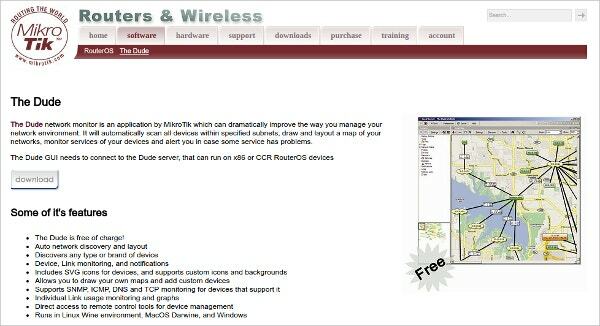 It automatically scans all the devices within specified network, helps in preparing a layout map of the network, monitors services of the devices, and alerts in case some service has any issues. 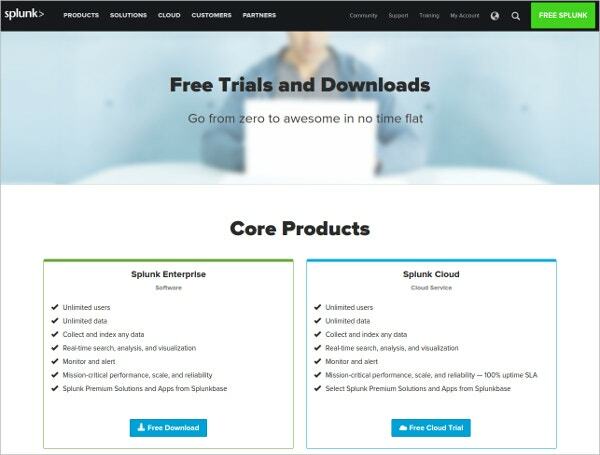 Splunk – Network Monitoring Tool enable users to gain operational visibility across the whole IT infrastructure. With the help of this tool, users can search, report, monitor and analyze real-time streaming and historical IT data generated by systems from one place. It also troubleshoots application issues and investigates security incidents which save time.